NASA predicts heavier rain in Nigeria, tropics – Royal Times of Nigeria. NASA scientists in a new study of climate change said the latest predictive climate models underestimate future levels of precipitation in Nigeria and other places in the tropics. The tropics are a region of the Earth surrounding the equator. The tropics are also referred to as the tropical zone and the torrid zone. NASA data suggests the tropics will host fewer tall, high-alittude clouds as global warming continues, boosting rainfall totals in the region. Under different circumstances, fewer clouds would likely translate to less precipitation. But tall tropical clouds help trap heat in the atmosphere. Without fewer of them around, the air above the tropics is expected to cool. Cooler air means more rain. But the confusing changes don’t stop there. The increase in rain is expected to reheat the atmosphere. 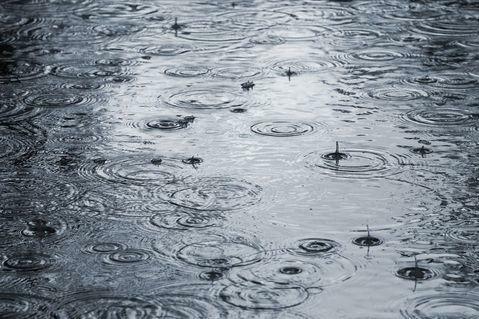 As raindrops condense, they transfer energy to their surroundings, warming the atmosphere. The cycle of heating and cooling encourages large-scale air flows. In the tropics, the pattern is known as the atmospheric general circulation. Scientists have measured a narrowing of the cycle as Earth has warmed in recent decades, depressing the number of high-alittude clouds. An increase in rainfall is expected to encourage the cycle’s narrowing pattern. Scientists at NASA’s Jet Propulsion Laboratory designed a number of models to replicate the loss of high altitude clouds measured by NASA satellites over the last several decades. The models that best matched NASA’s dataset predicted an acceleration of rainfall in the region. Researchers published their findings in the journal Nature Communications. “This study provides a pathway for improving predictions of future precipitation change,” lead study author Hui Su, a researcher at JPL, said in a news release.